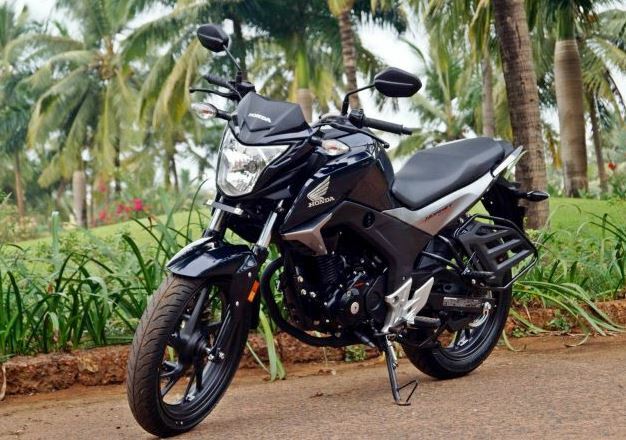 Hey, Bike Lovers Hi, Are you planning to buy Honda CB Hornet 160R? 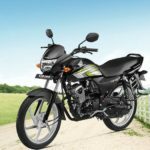 And do you know about Honda CB hornet 160r mileage, Honda hornet 160r colors, Honda hornet 160r specification Honda hornet 160r review, Honda Hornet images, Honda hornet bike photos, Honda Hornet price, Honda hornet 160r 2018? 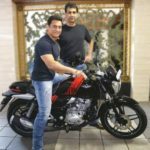 If you don’t know, So don’t worry my friends you are landed at the perfect place, Here in this article of mine, I will telling you everything as per your requirements friends. I hope. It is helpful to you. 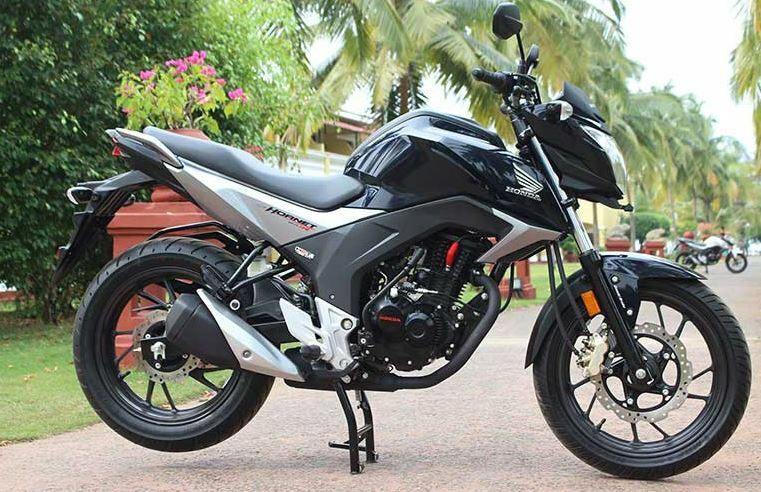 Here you can get the Honda CB Hornet 160R Bike this type of information such as Price, engine performance, specifications, Ex-showroom price, images, mileage, shades, Transmission, Brakes, Dimensions, Safety, Tyre Size, Chassis, Suspension, Electrical, etc. 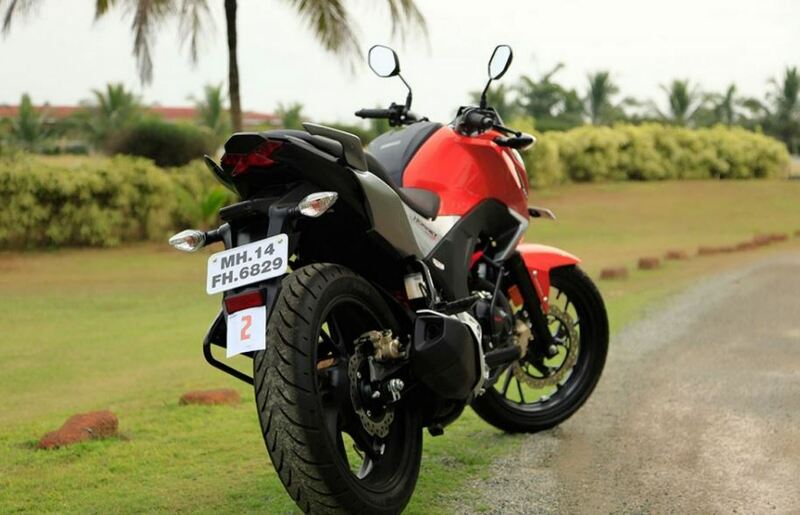 Honda CB Hornet 160R Bike (Ex-showroom, Mumbai) Price – Rs. 86,041. 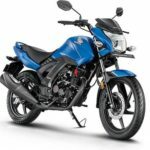 It is available in 4 variants.CB Hornet 160R has a mileage of 52 kmpl(Kilometer per liter) and a top speed of 110 kmph.Honda CB Hornet 160R is available in 7 different colors such as Pearl Siren Blue, Sports Red, Pearl Amazing White, Neo Orange Metallic, Pearl Night Star Black, Striking Green and Mars Orange. 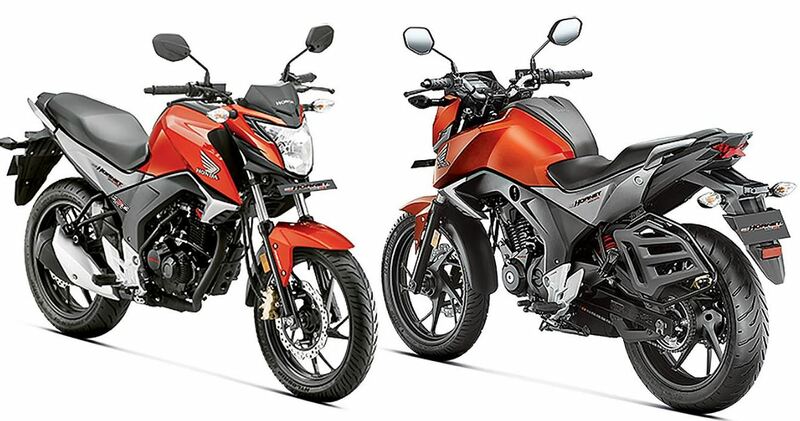 The Honda CB Hornet 160R’s engine has been designed to provide the perfect combination of high mileage and brute raw power. 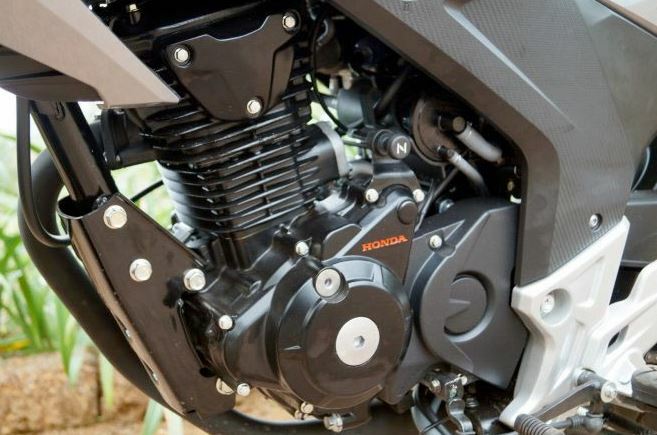 That engine has some improvements like- Long Stroke, High Compression Ratio, Spiney Sleeves, Needle Bearings and Weight Balancer. 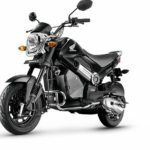 Its 162.71 cc Air Cooled, 4 Stroke, SI Engine produces 11.86 kw maximum net power at 8500rpm and 14.76 Nm torque at 6500 rpm. 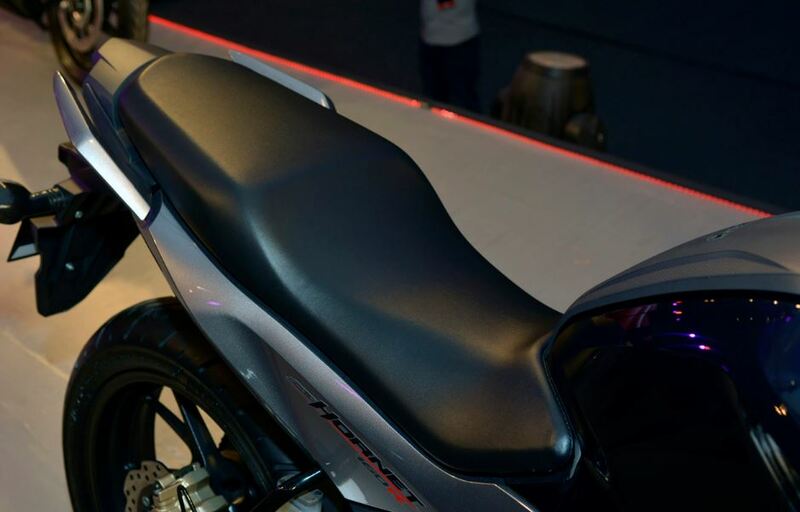 Its more information you can check in that above specification table. 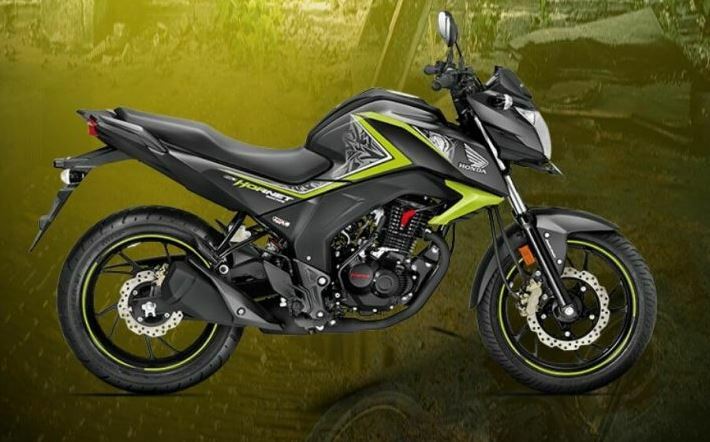 Honda CB Hornet 160R bike HET (Honda eco-technology) gives class leading mileage, Honda’s social power shows in one of the first environment-friendly engines in the category. It provides 40-50 kmpl (approx.) 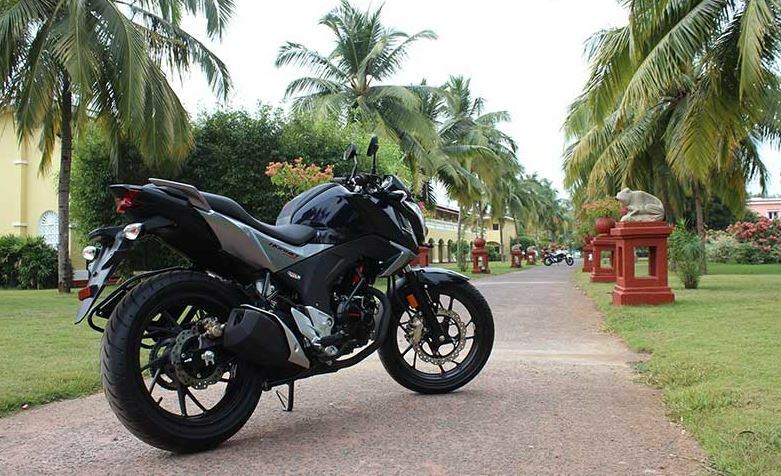 mileage and company claimed the top speed of CB Hornet 160R is 110 kmph. 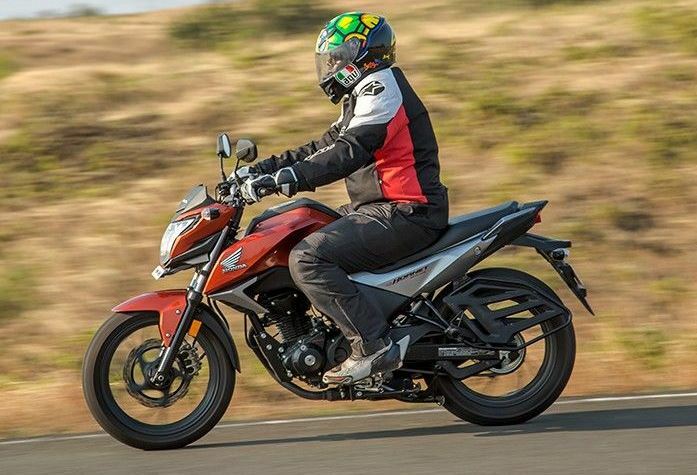 Here I talk about the Honda CB Hornet 160R bike safety feature such as 5 Stoke split alloy wheel, Dual Patel disc Brakes and Combi Brake system(CBS) so you can pull the throttle and enjoy the ride while feeling safe with CBS, as it reduces braking distance and control stability. 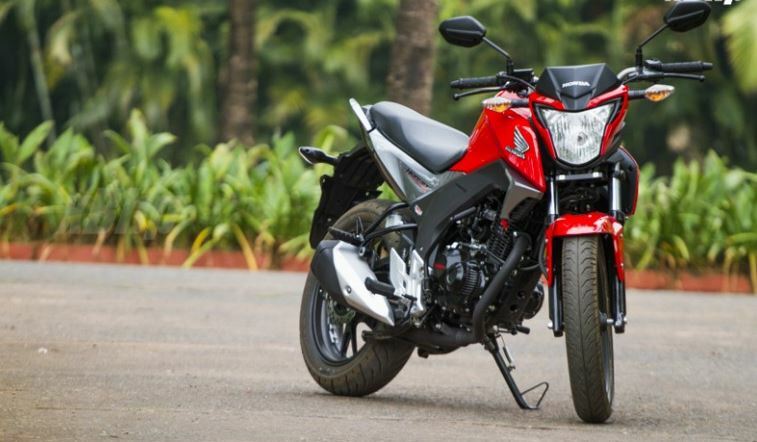 Honda CB Hornet 160R bike has a smooth and reliable suspension. 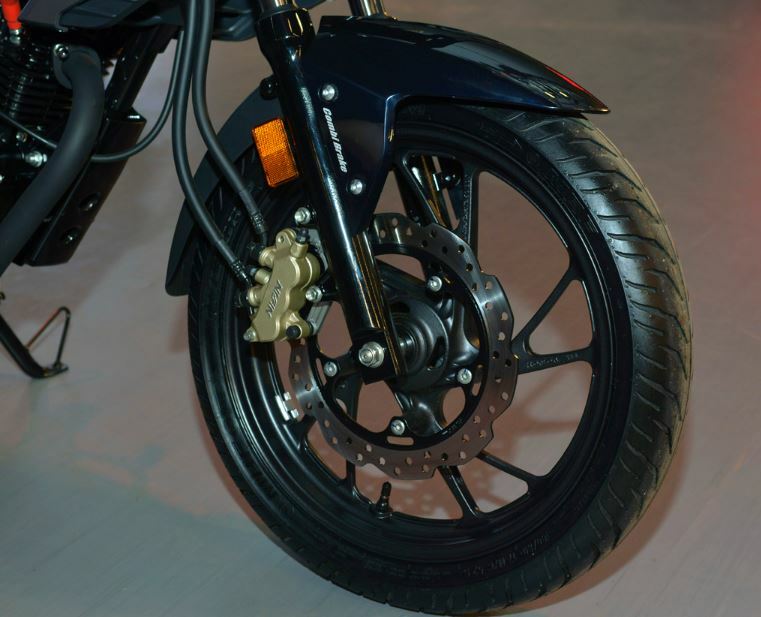 That Mono shock suspension helps in control the center of gravity thus increasing turning balance and maintain braking. 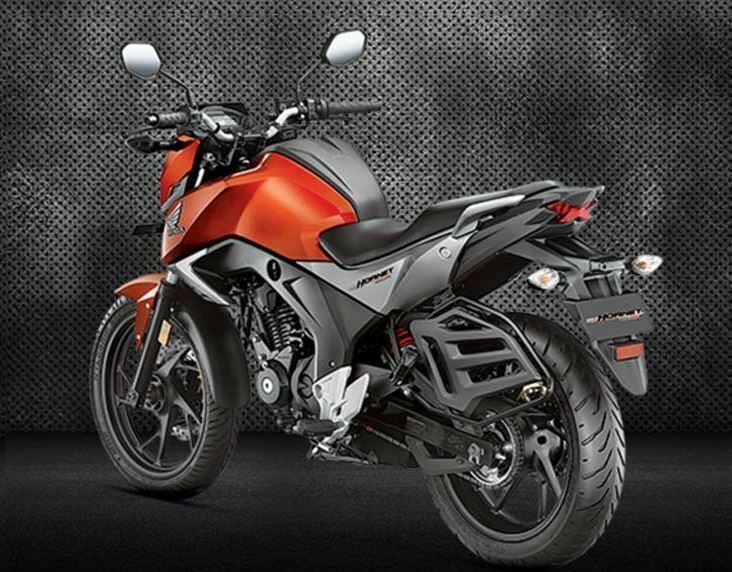 The Honda CB Hornet 160R bike outside look is so beautiful and eye-catching. 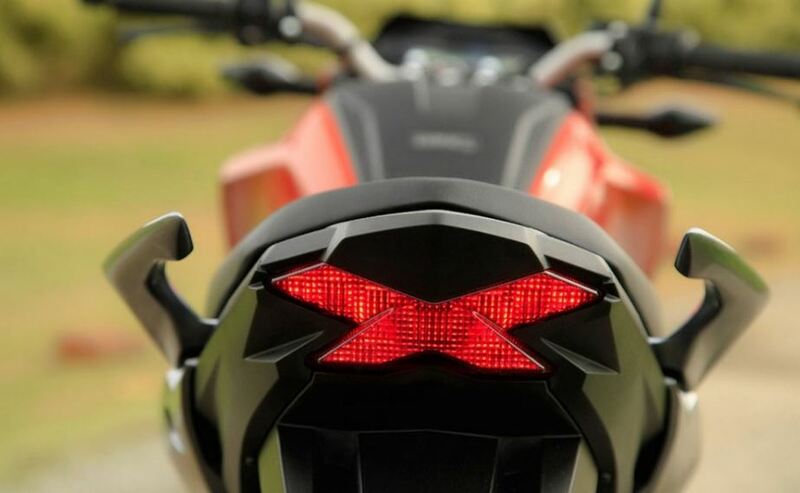 Its main design key features such as Full digital diameter, Muscular Tank, Aggro headlamp and X-shaped Led tail light. 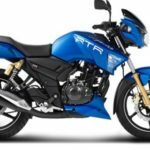 It is available in 7 different colors such as Pearl Siren Blue, Sports Red, Pearl Amazing White, Neo Orange Metallic, Pearl Night Star Black, Striking Green and Mars Orange. 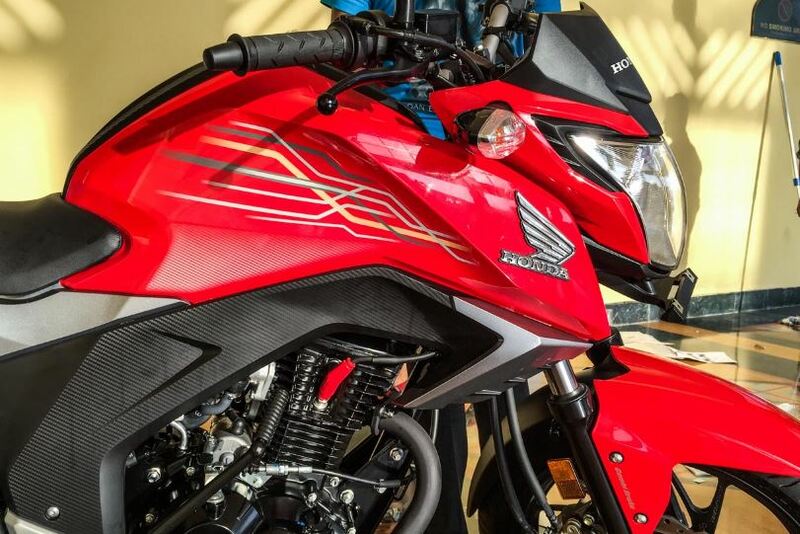 Watch this video about the Honda CB Hornet 160R and you will get even more information about this bike.So one time must watch this video, my friends. I hope you like this article, but If you have any doubts or problems, regarding this article, then you can comment below in the comment box my friends. I will solve your problem as soon as possible. Thanks for visiting our site, and stay tuned to me for more stuff like this my friends. Keep Smile and Take Care.